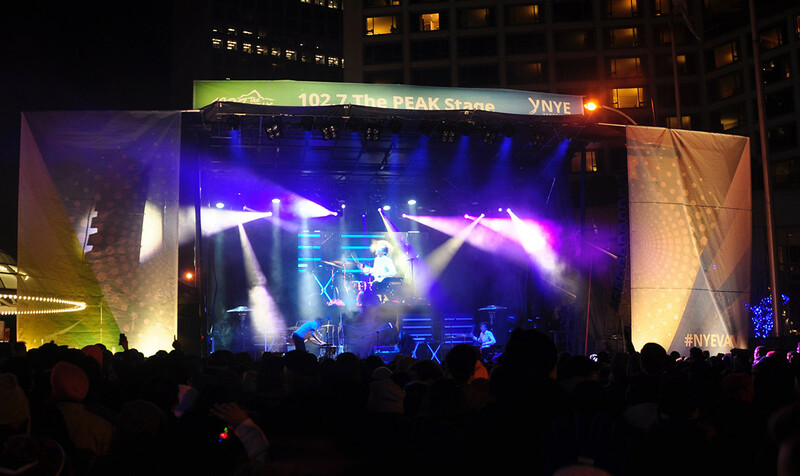 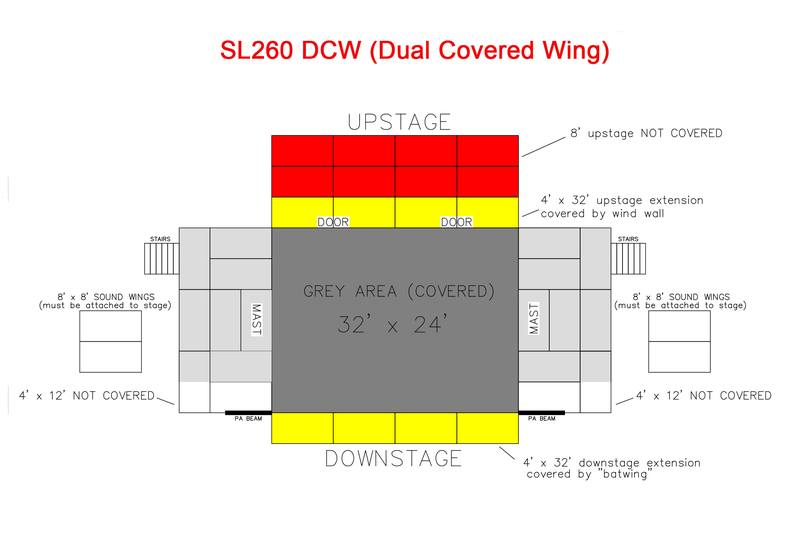 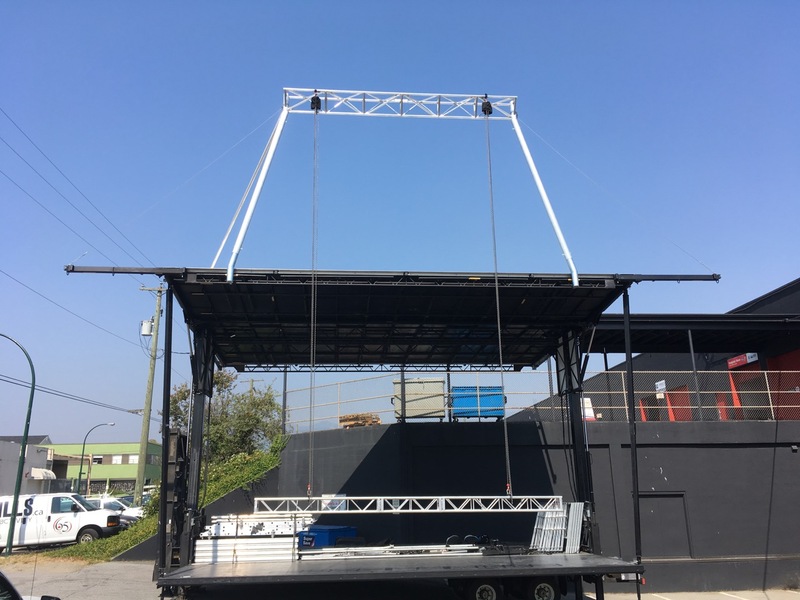 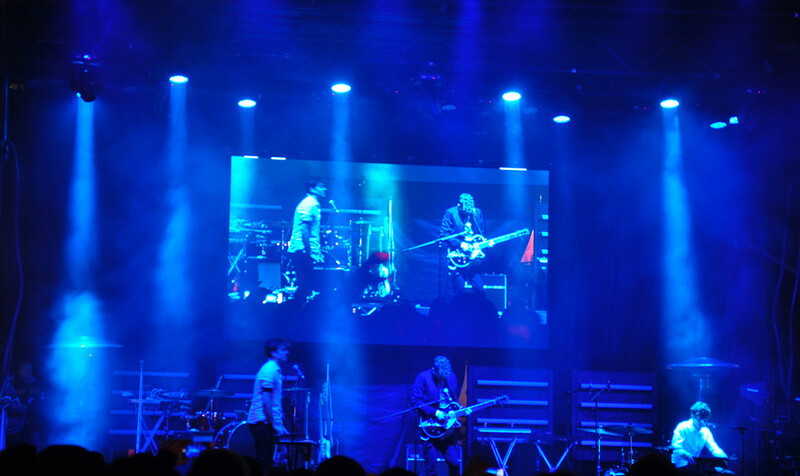 We own Stageline mobile stage products for festivals and outdoor events. 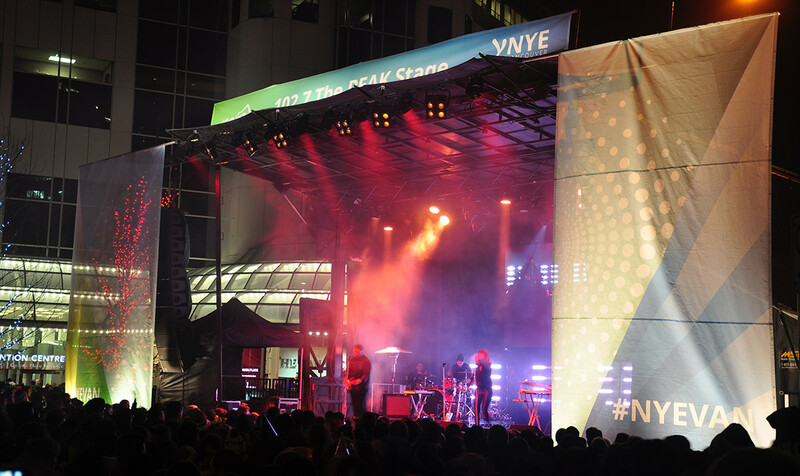 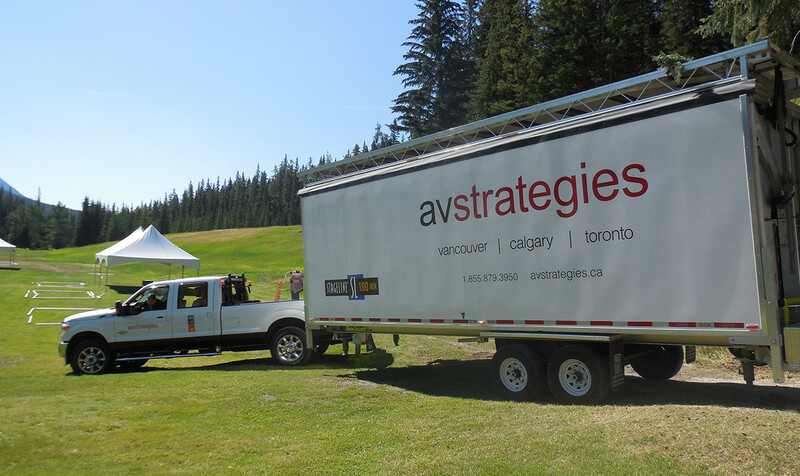 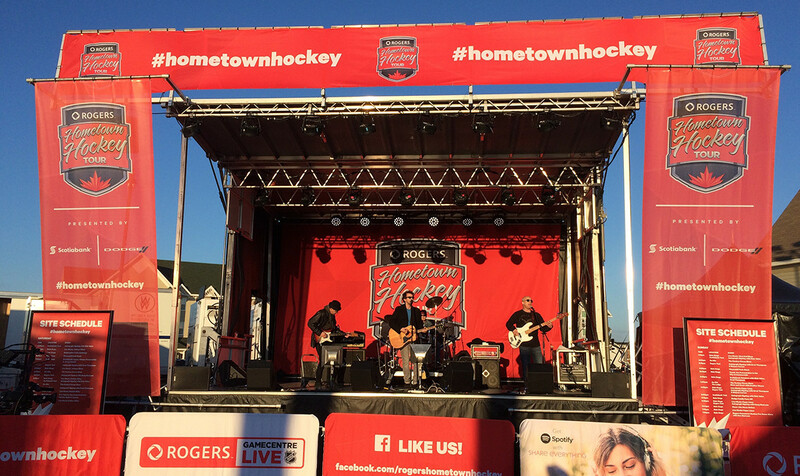 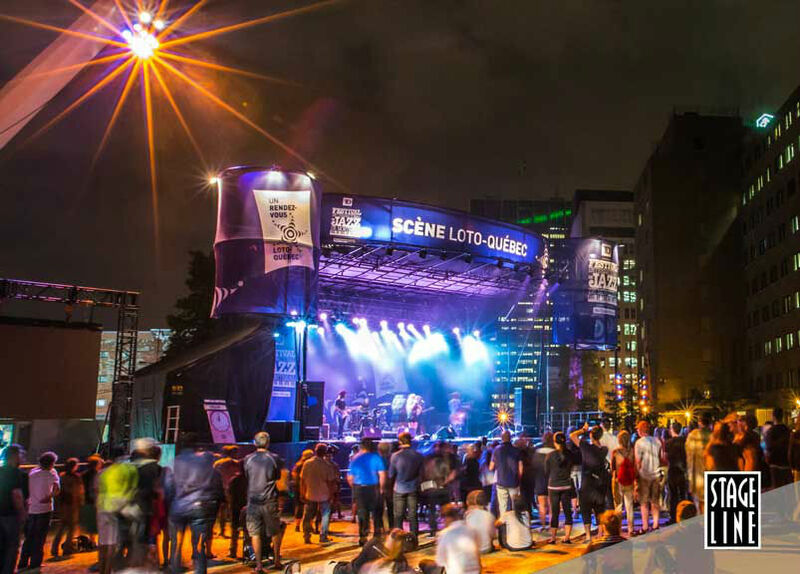 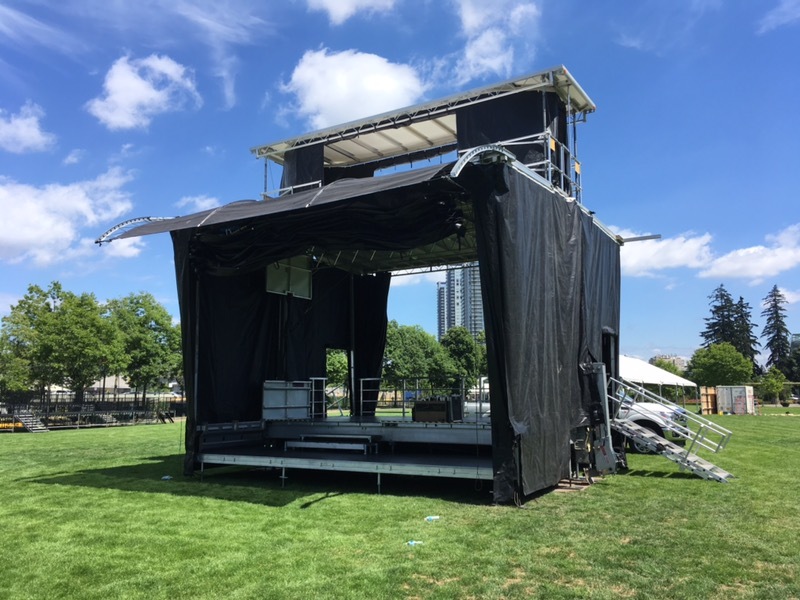 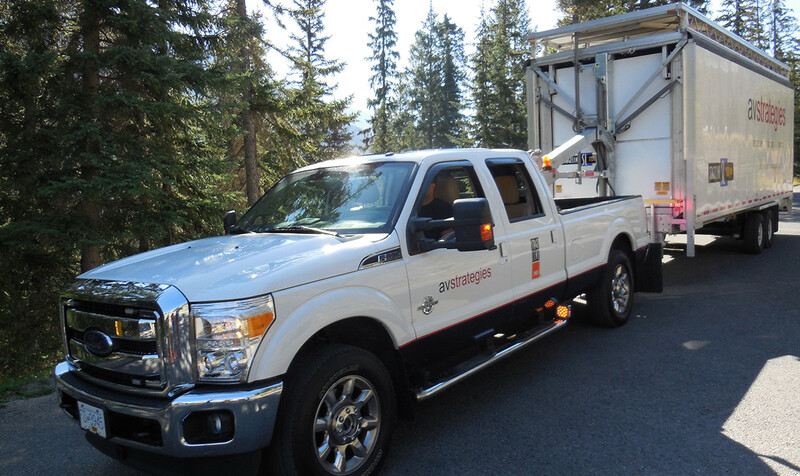 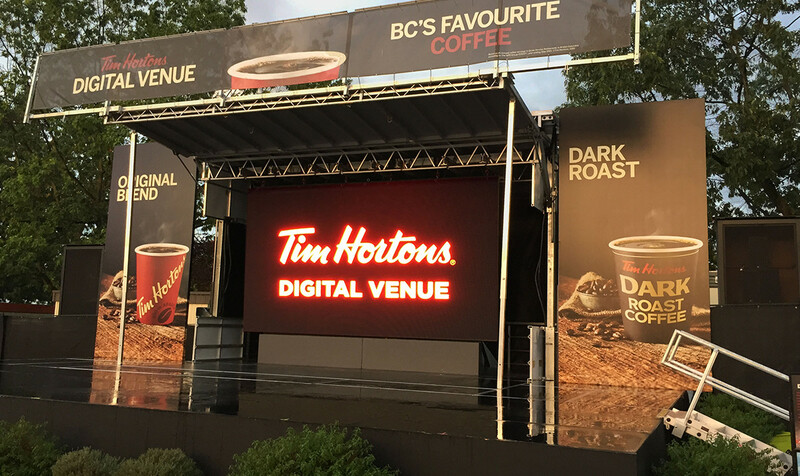 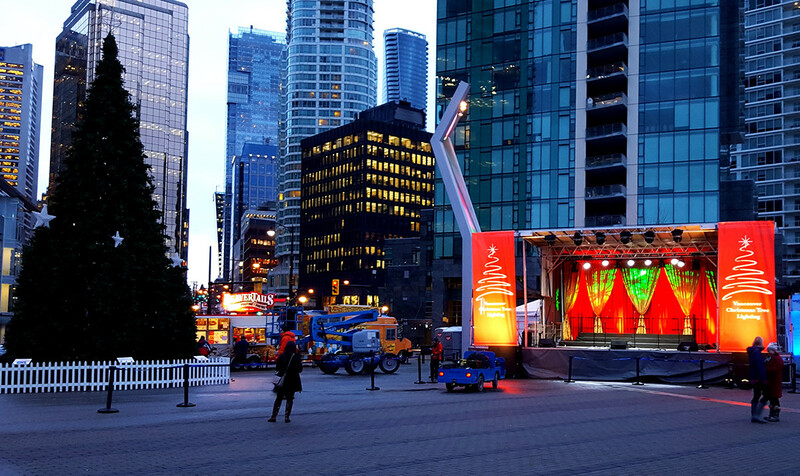 Our Stageline products are designed to withstand the harshest weather conditions while offering exceptional opportunities for event and sponsor branding. 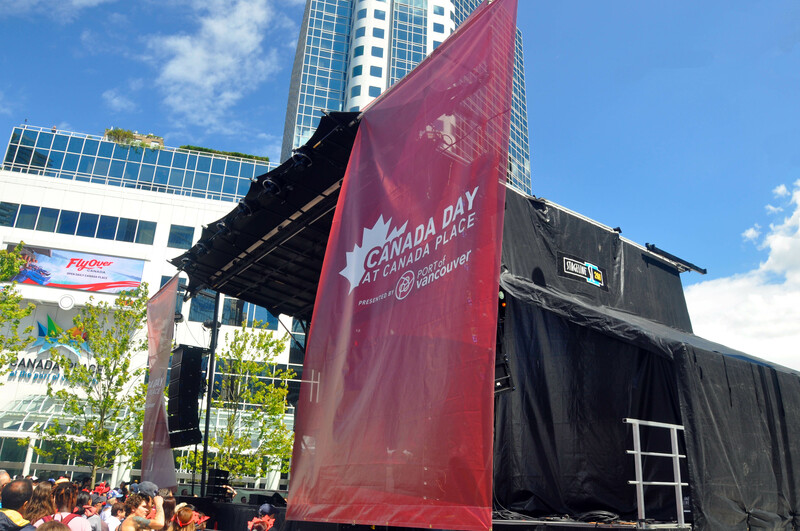 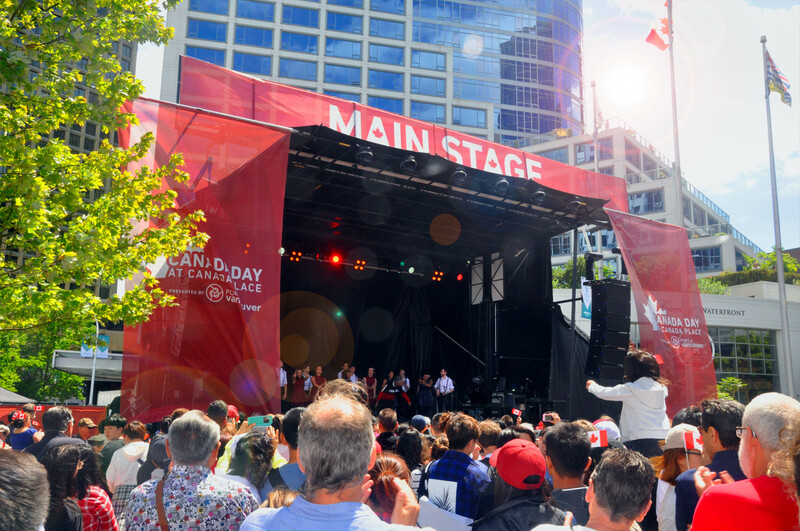 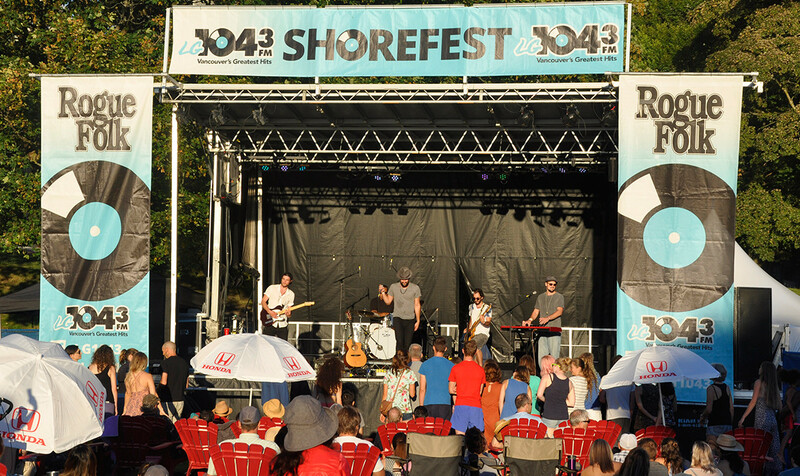 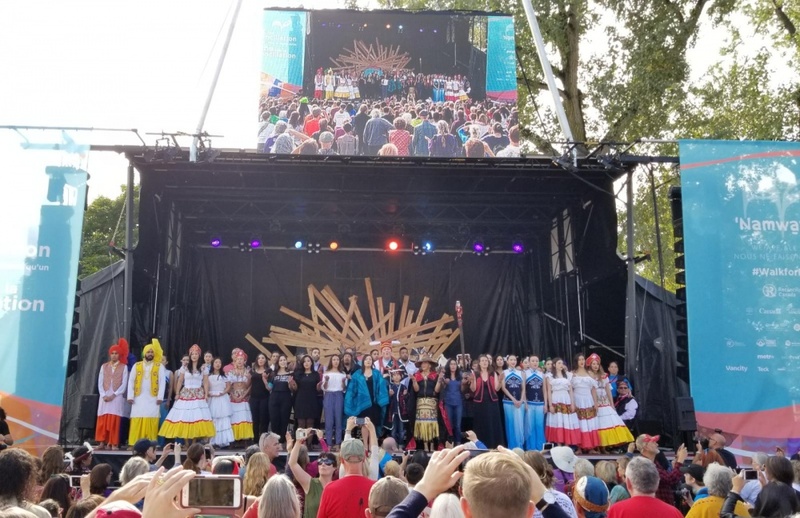 Here is a variety of events where our stage has been featured.